I found a clip of that scene from THE ABOMINABLE DR PHIBES online. No prob. I am nearly positive you can find the entire movie online, and if you haven't seen it it is a complete and utter delight. Like an Ealing comedy and an Amicus Horror had a baby. 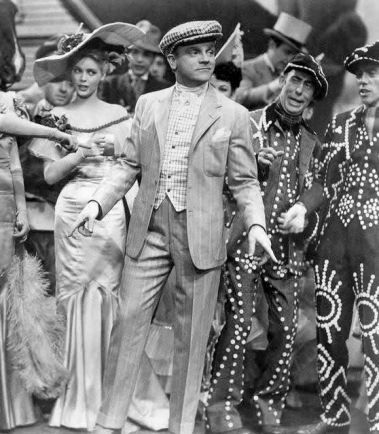 8 p.m. Yankee Doodle Dandy (1942). The best bet of the day IMO. 11:45 p.m. The Night of the Generals (1967). With Peter O’Toole and Omar Shariff. Friday/Saturday, 12;15 AM, Moon Over Miami. One of the few musicals I actually like. Probably because it is set in 1940's Florida. I like it because Carole Landis is in it. Of course, Betty Grable is not too bad either. Saturday: Dark Passage, 6 PM. While not one of Bogart's best it is fairly interesting. Of course Bacall is in, so it would have to be. The Night of the Generals, 11.45 PM. 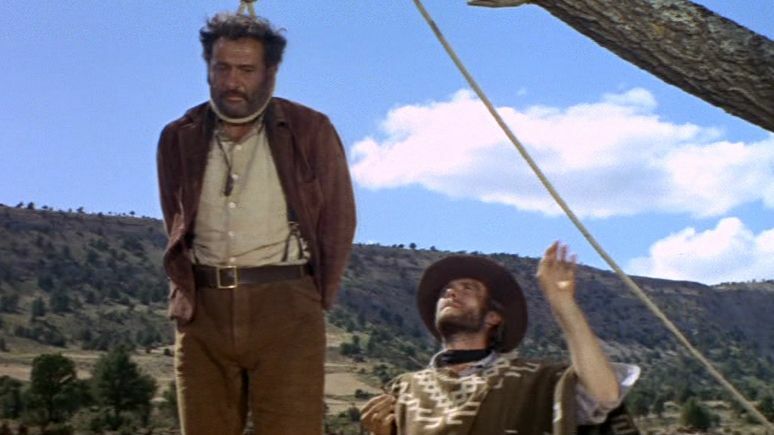 Omar Sharif, Peter O'Toole and Tom Courtney are good. But don't overlook Joanna Pettet and Maurice Jarre's music. Though it is a bit long if you have seen it. Sunday, 4 AM; Coma. Interesting movie starring Genevieve Bujold and Michael Douglas. One aspect is that like a lot of movies, one of the stars is just a good actor early in career who happens to have a famous parent. 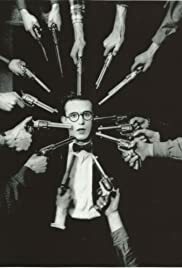 10 a.m. Popeye: Axe Me Another (1934). 2 a.m. Your Cheatin’ Heart (1964). 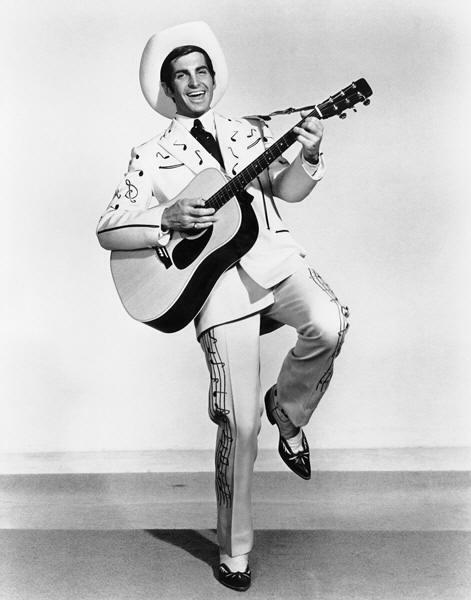 I’m curious to see how George Hamilton does as Hank Williams. Cringe worthy or okay? I've saw it many years ago and he actually is not too bad. As long as you don't expect a lot. Hardest part is separating the young George Hamilton from his later roles. I hope you will be impressed. Though it seems implausible that sophisticated George would do well as Bocephus, he does an admirable job in the role, in my opinion. Can't wait to hear your assessment. He isnt bad, but the film itself is a whitewash. Tomorrow morning at 11:30 is Nertsery Rhymes. A Three Stooges short from before they were with Columbia and were with Ted Healy. Well, he didn't do too bad in LOVE AT FIRST BITE (with both the accent and the comedy)...and then there's also "light in the Piazza". I think George has more talent than people give him credit for...Plus he actually bares a sort of kind of resemblance to Hank. 4 a.m. Fighting Elegy (1966). This Japanese film sounds quite wild. Dang, lots of opinions on YOUR CHEATIN HEART! It's OK, not great, but if you like Hank Williams' tunes, it's worth your while. The Entertainer (3:30 PM). Because this is how everybody wants to think of their father on Father's Day. It's a good movie; I'm just surprised to see it on the Father's Day schedule. Maybe they could show Cat on a Hot Tin Roof for Father's Day, too. 6:30 p.m. Devotion (1931). 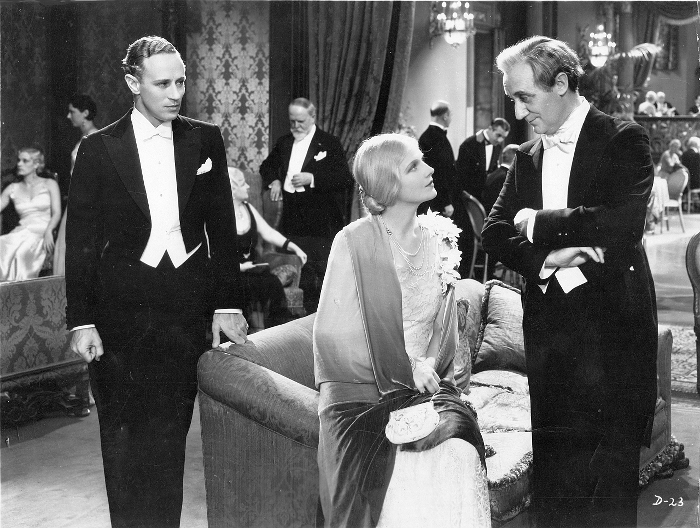 An early Leslie Howard film with Ann Harding. One of my favorite Llyod shorts. A funny parody of BoaN at the end. Tuesday has so many fine musicals that tuning in at random might turn up a great song or a special dance routine. Tearjerker alert: Smilin' Through on Monday night with Leslie Howard, Norma Shearer and Fredric March. That must be a Canadian-only thing...I have Gigi listed for that timeslot on the schedule. Right now on TCM, and in HD!